K is the world's largest trade fair for the plastics and rubber industry. It gathers the most important supplier of plastics and rubber machinery, raw and auxiliary materials and semi-finished products, technical parts and reinforced plastic products under one roof. It is an ideal platform to showcase products and innovations and to make business contacts. K will be followed by a special exhibition under the theme "Visions in Polymers", that presents the trends and innovations of the industry. Special consideration is given to the subjects of energy efficiency and resource conservation. On the whole the organizers welcomed on the 8 days of the fair, from 19. October to 26. 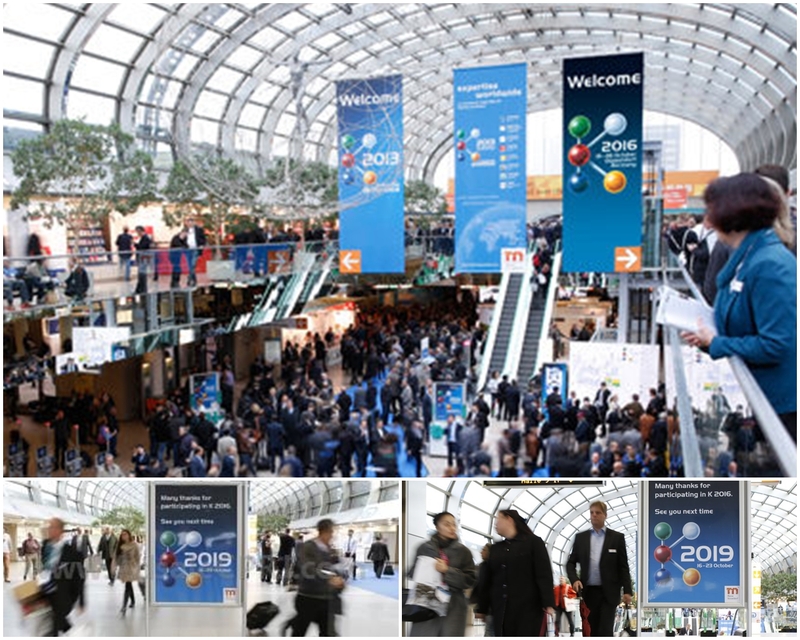 October 2016, about 3293 exhibitors and 232000 visitors on the K in Düsseldorf. The 21st edition of the K takes place on 8 days from Wed., 16.10.2019 to Wed., 23.10.2019 in Düsseldorf. Hsing Wei Machine Industry Co., Ltd Taiwan Rotogravure printing press supplier Taiwan 100% rotogravure printing press made in Taiwan Hsing Wei machine manufactures rotogravure printing press machines. 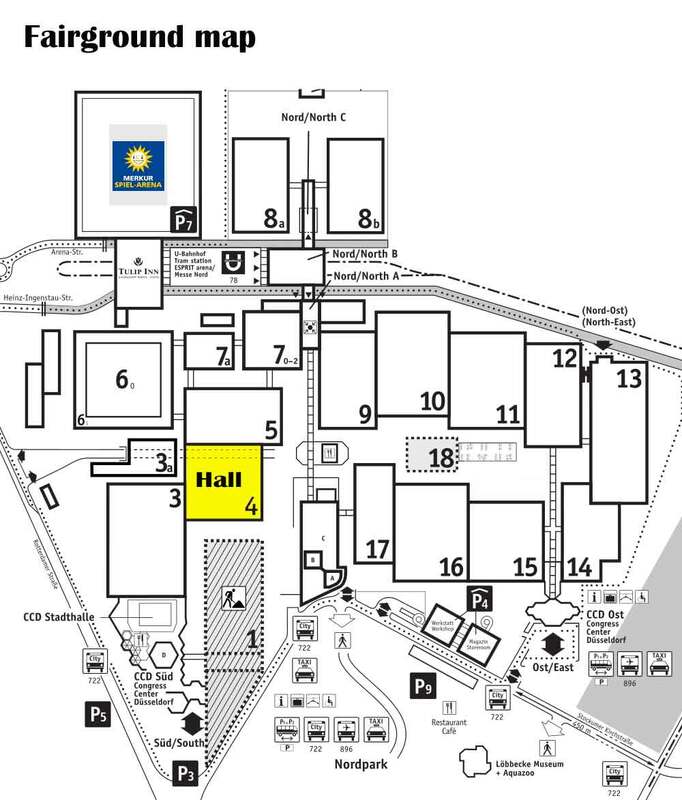 We will participate K2019 in Dusseldorf, Germany. This rotogravure printing machine is suitable for roller to roller printing of plastic films, aluminum Foil lids, BOPP, PET, PVC shrink, PE, CPP, PE, Paper etc. It is widely used in high quality packaging material printing. 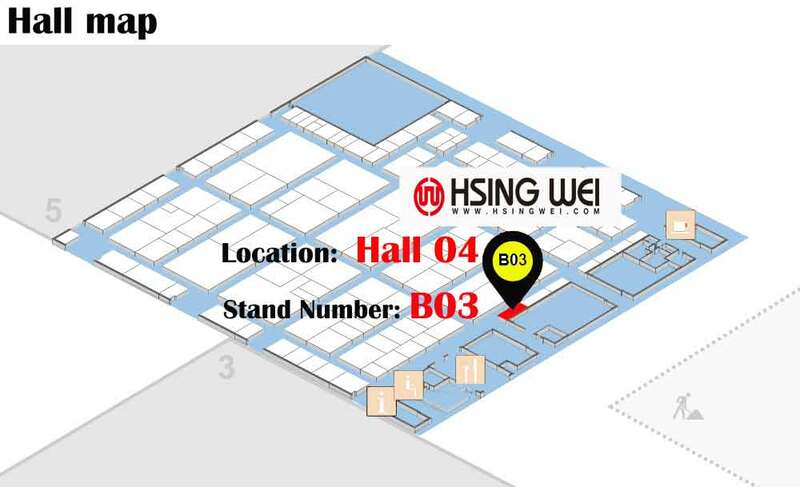 If you have any questions regarding rotogravure printing press, please contact us at sales@hsingwei.com Hsing Wei Machine Industry Co.,is a leading manufacturer of ROTOGRAVURE PRINTING MACHINES with over 40 years of experience.